Inside: Find out how healthy meal plans make life easier for families, especially with young children. This post is sponsored by Nurture Life, but the content and opinions are my own. It was 5:10 pm and I was already late for starting to cook dinner. My one-year-old was sticking to me like a suction cup because that’s just what my kids do when it’s time for me to cook. I grabbed my dinner recipe and rushed around the kitchen throwing all of the ingredients I needed on the counter while balancing my son on my hip. “Mommy can I have a snack?” my oldest toddler asked. The chaos of dinnertime had only just begun. Feeding my family healthy meals is important to me, but the time it takes to do so can feel overwhelming. That’s why I love using healthy meal plans. 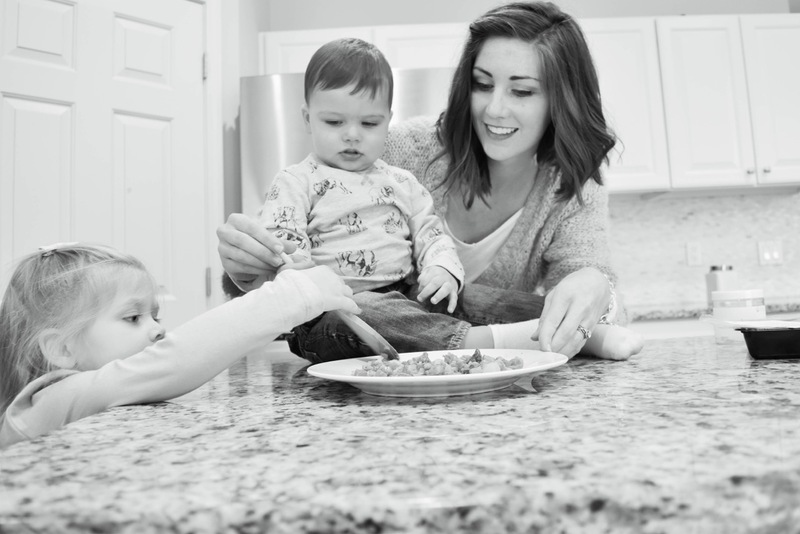 I have discovered five ways healthy meal plans make life easier for moms. Using a healthy meal plan service for my children, like Nurture Life, helps to eliminate the craziness around dinner time. 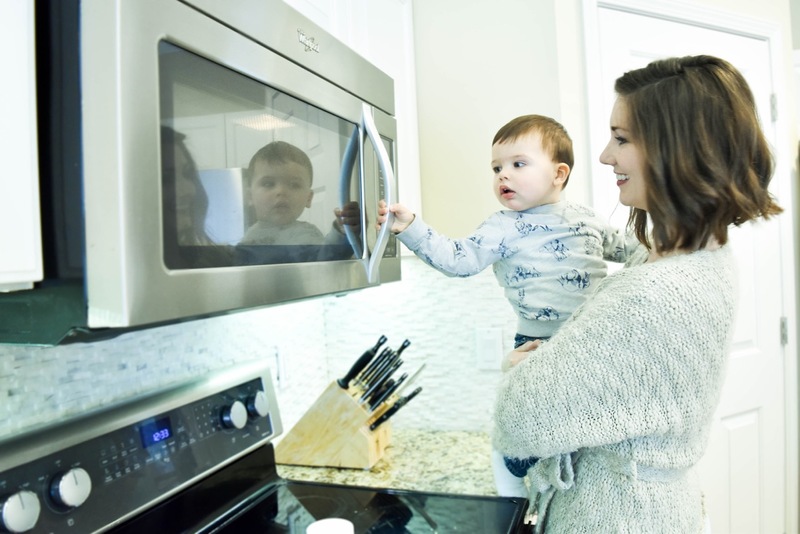 Nurture Life meals are easy to quickly warm up, so I can let my kids begin eating in their high chair, while I finish cooking. This is an especially great option for nights I am cooking meals that I know my children won’t eat so that I don’t have to prepare two separate meals for the adults and my children. On days that I know I will be busy (which is practically every day), using healthy meal plans help me save time that I would normally spend planning, shopping, and cooking. With this extra time, I can do more things I want to do like spending time with my kids, taking a moment to do something I enjoy (self-care), or getting other daily tasks done like cleaning. It is incredibly convenient to have fresh, healthy meals arrive at my door that are simply ready for me to heat up at any moment. I like to keep a few in my refrigerator and save a few in my freezer. That way no matter what time of day or situation arises I know I have a wholesome meal ready to go to for my kids. The other convenience of using healthy meal plans is that it cuts down or eliminates the clean up from cooking. I want my family to be healthy and strong which is why I value feeding them wholesome, balanced meals. 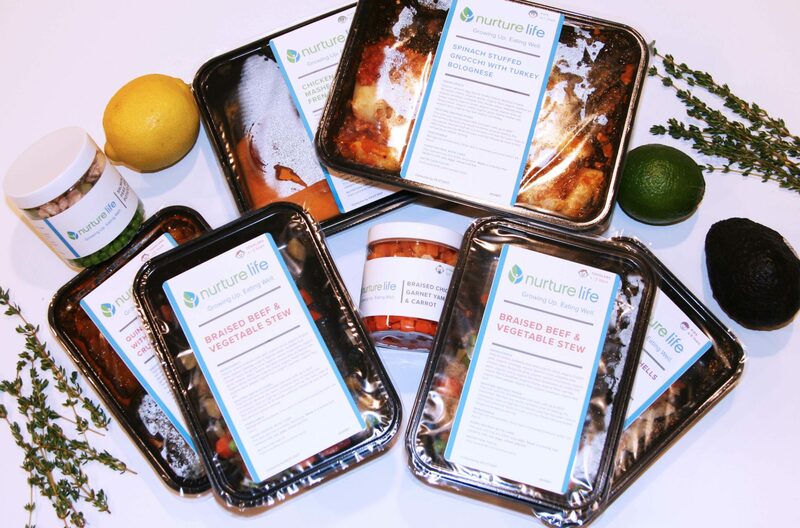 Using a healthy meal plan subscription like Nurture Life reduces the stress of making three meals a day by providing fresh, organic, and ready-to-eat meals for my baby and toddler. As moms, we are constantly on the go. It seems there is a never-ending to-do list always waiting for me. So anything that can help me save time, reduce stress, and work less is a win in my book. Each week I spend time planning meals, making a grocery list, shopping, and cooking each night. And the crazy part is half of the time my kids don’t even eat what I made so I end up making two meals. 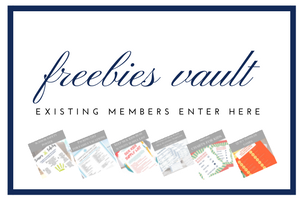 With a healthy meal plan subscription like Nurture Life, I can select individual meals that each child will enjoy. What are your child’s favorite meals? P.S. If you enjoyed this piece, you may also like 10 Ways to Teach Your Toddler Healthy Eating Habits. As parents, it is often a tough decision between giving them what they want and giving them healthy food. Click here to find ten ways to teach your toddler healthy eating habits. Thank you for sharing! I've been wanting to start planning our meals! I keep putting it off and just cooking something random at the last minute! But after reading this I'm feeling motivated! What a neat idea! Dinner time is crazy around here too. I'm definitely going to check this out. I'm definitely a meal planner! Most weeks I plan out the weeks dinners and then do our grocery shopping so I don't have to run out again mid-week. I've never heard of Nurture Life...I'll have to check them out. Yes, I am a meal planner too because I try to only shop once a week. I love having Nurture Life meals to supplement the meals I make for my kids. I agree Stephenie! I don't know how everyone does it all. This has been a great way for me to save time. Thank you for spreading the love by sharing this piece. As a expecting Mom this is going to help me in years to come! I find that freezing lots of casseroles with healthy, wholesome vegetables is a great way to have healthy meals ready to go too! Yes, I try to make extra to freeze whenever I can. It can make a big difference. This sounds like a great way to go when you are a busy mom and cannot always cook from scratch! Yes, it is great for saving time and having little ones eating healthy. I am not good at meal planning. I am always putting off thinking about dinner until about 4:00pm and then unfortunately that leads to fast food or pizza or things that are not healthy. I haven't heard of this meal service. I can see how this would be a better alternative to fast food! Thanks for sharing! This is something that I've been looking at doing forever now! Especially since I've never been thrilled about cooking in the first place, it just seems like such a convenient load off my shoulders as well as healthy too! This is great! My little one is only 5 months old, but I will definitely have to keep this in mind for when he starts eating real meals. I especially love that they're actually healthy! Thanks for this review! Yes, it is such a great help when planning healthy meals for your kids.